Hello guys, today i am here to introduce a new store to you which is Tidestore. Tidestore is an online store , they have a huge variety of men and women's clothes. 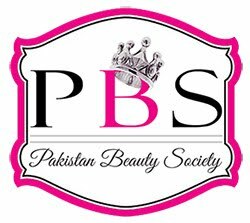 They do not only deal with men and women clothes but also shoes, accessories and under garments. They provide free delivery over $79.00 and are always offering really good discounts. As i have never talked about men products or clothes on my blog, i will be talking about men's coats and hoodies today. I don't know whether my views are different from you girls , but i believe a guy looks more appealing in hoodies and coats than in just t-shirts or collar shirts. 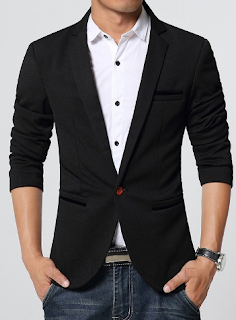 Men hoodies and coats can give any boring shirt or t-shirt a new dimension. 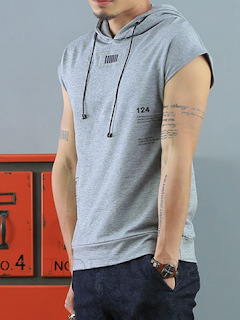 Tidestore have variety of cheap men hoodies (http://www.tidestore.com/Wholesale-Mens-Hoodies-105938/). All hoodies on the store are cheaply priced but are made of good material. In winters not only hoodies but coats also become a necessity, men should be aware that by wearing coats it doesn't mean you have to wear long saggy and hideous ones. Men should go for coats which make them look good. 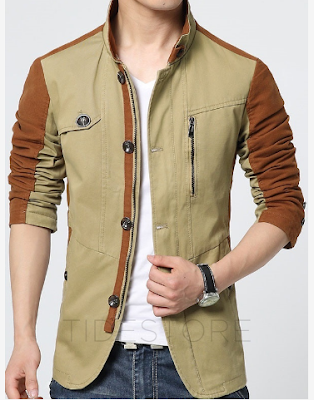 Tidestore provides variety of wholesale men's winter coats (http://www.tidestore.com/Wholesale-Mens-Outerwears-100085/). These coats can be worn formally or informally. Men hoodies and coats are available in different sizes with detailed descriptions on the store. Hoodies are not just a necessity but also a fashion trend, they never go out of fashion. Some men prefer wearing short sleeves or no sleeves at all even in winters , Tidestore caters to their needs as well. For more formal and appealing look slim fit coats look great , whereas for more informal and cool look, hoodies look great. 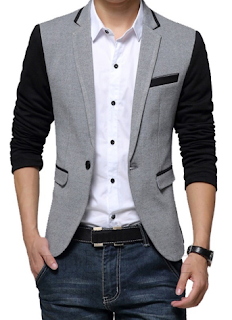 Tidestore provides plenty of designs and colors of men's hoodies and coats at very low prices. Coats and hoodies shown in this post are few of my favourites from the store. You should checkout the store and choose your favourites. Because of the fine quality and cheaply priced product, I would really recommend everyone to checkout Tidestore. 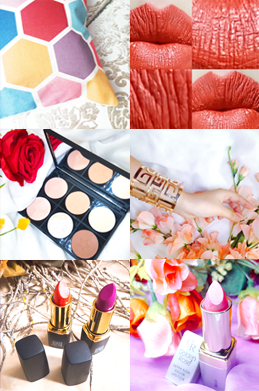 Your blogs have always been so much fun to read. I will surely tell my brother about it! 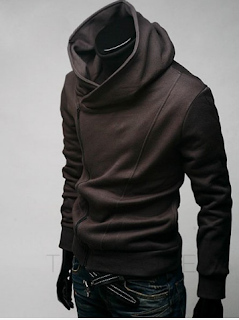 You have some honest ideas about the men hoodies share here I really get many information and discovered most peoples will agree with your blog.